Michael Symon earned a reputation for having some of the best burgers in America. 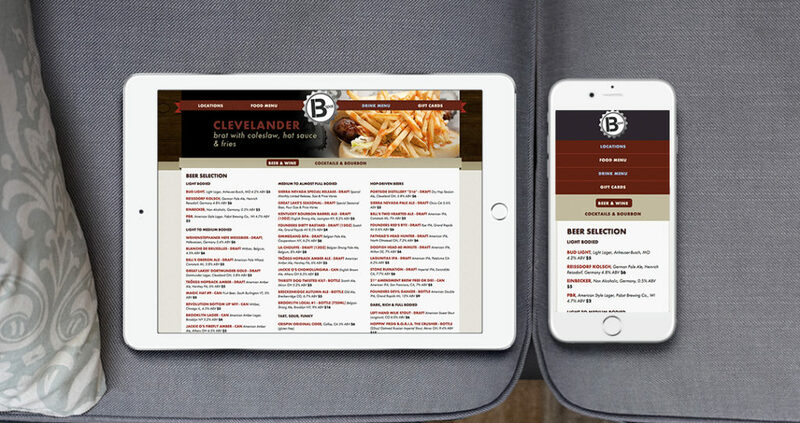 His award winning burger joint B-Spot realized it was time for their website to match the quality of their food. 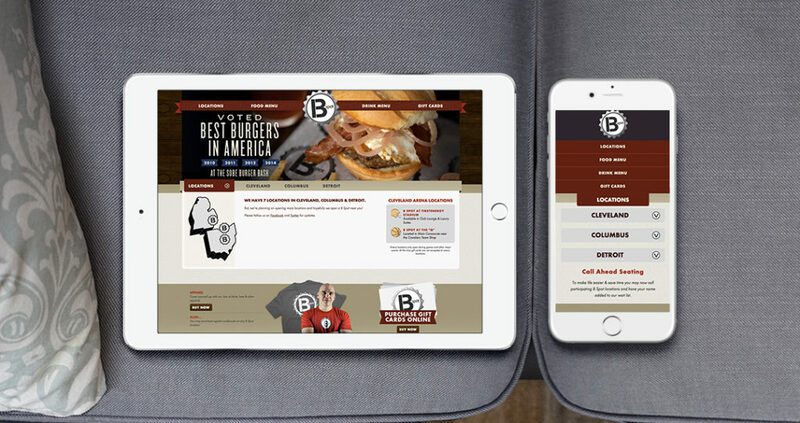 We helped build B-Spot’s website with responsive in mind. Their customers could now enjoy the mouth watering menu across all their devices. Now they enjoyed the website as much as their burgers.